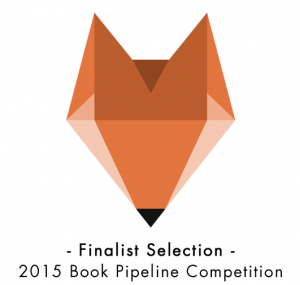 I’m honored that my sci-fi thriller novel,’Stranded’, placed as a finalist in the Book Pipeline Competition. 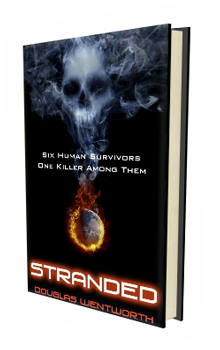 And I’m even more thrilled that the ‘Stranded’ screenplay, which I co-wrote with David Hogan, placed as a finalist in the Script Pipeline Competition. 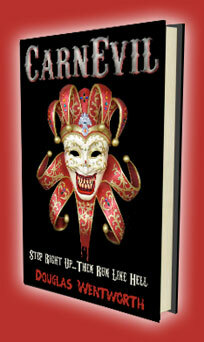 Last year, my horror novel, ‘CarnEvil’, was tops in its genre in the Book Pipeline Competition.